You are here: Home / school / 14 Great Gift Ideas for College-Bound High School Graduates! 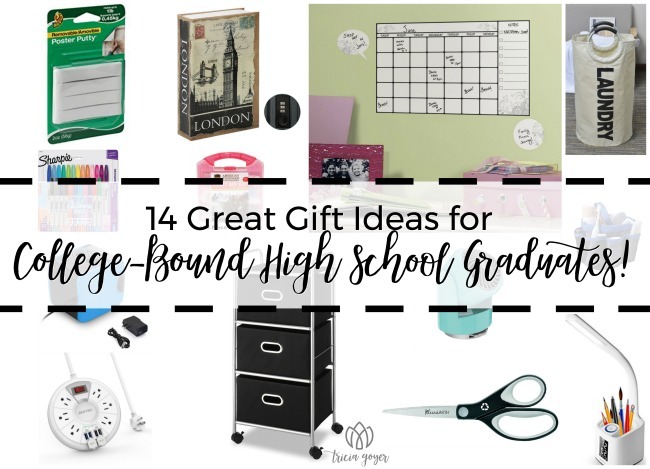 14 Great Gift Ideas for College-Bound High School Graduates! Have a new graduate in your life? 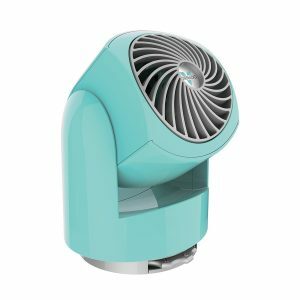 Here are 14 great gift ideas! Our fourth oldest just graduated from high school last month, and we are already preparing her for college in the fall. She’s received some great gifts! If you’re looking for gifts for a graduate here’s a list of great ideas! Note: This post contains affiliate links. Have a college-bound graduate? 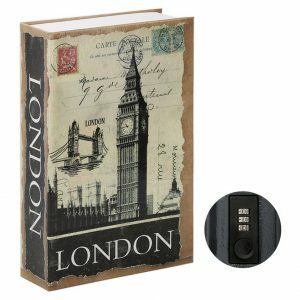 Here are 14 great gift ideas! 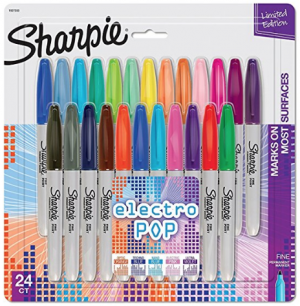 Fine-tipped colored sharpies make all school work more fun. 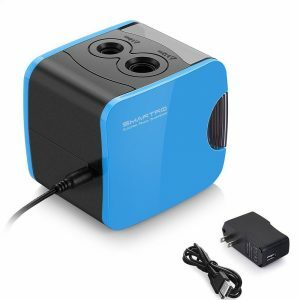 This pencil sharpener works with a power adapter and is also USB. Scissors are one of those things you don’t realize how much you use until you don’t have them. 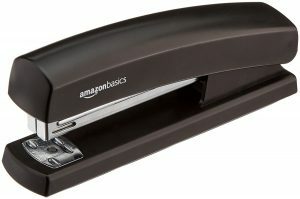 A stapler always comes in hand. 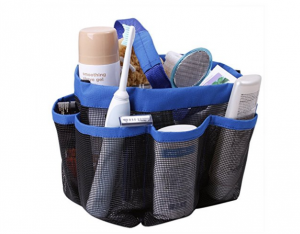 This shower caddy is great when you have to live with one (or more) roomates. 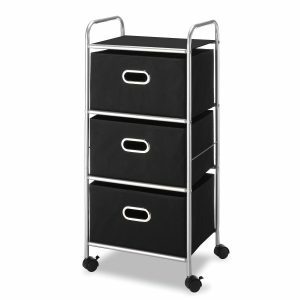 Sturdy, yet light and portable. 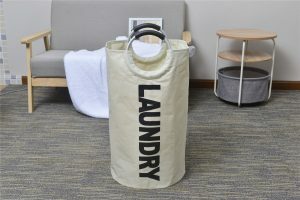 Perfect for a dorm room. 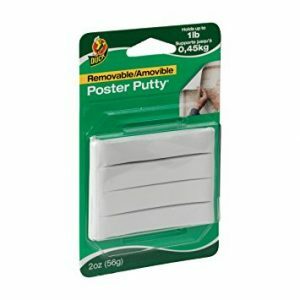 Poster putty lets you decorate without putting holes in the walls. 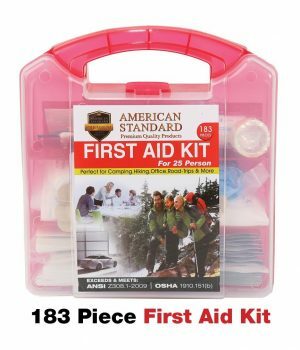 Every dorm room should have a first aid kit. 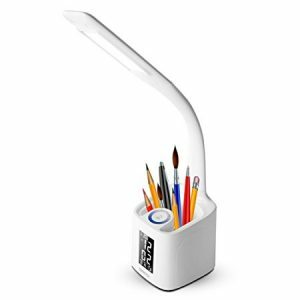 One of my daughter’s favorite gifts was the dimmable LED desk lamp with USB charger. My daughter sleeps with a fan in her face. This was a perfect find. 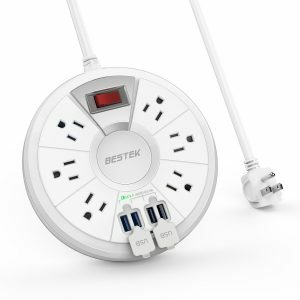 There’s no fighting over wall sockets with this Power Strip Surge Protector. The first thing that gets packed when they drive home to see Mom. To keep up with the school/social schedule. Cookbook safe with a lock that my daughter got excited about! I hope you like these ideas! I can’t wait to hear yours!